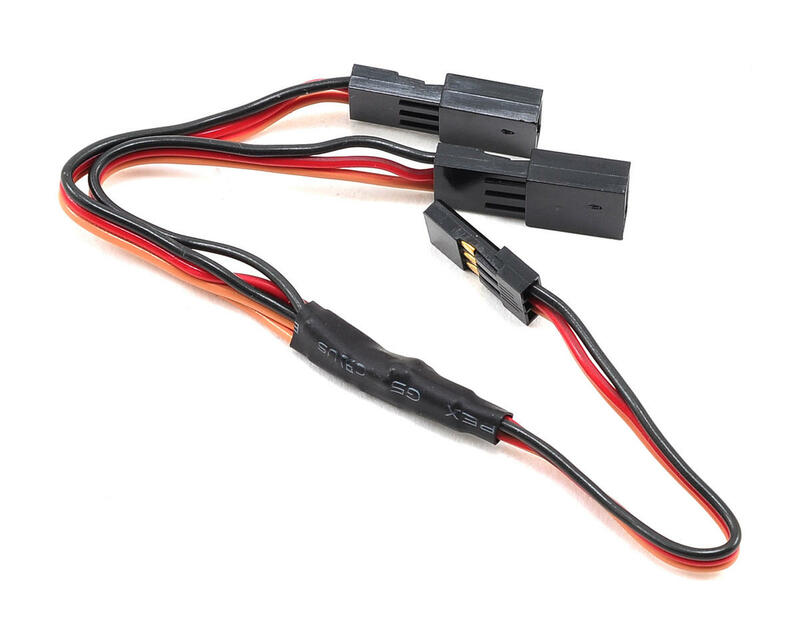 Spektrum RC 6" Standard Y-Harness. 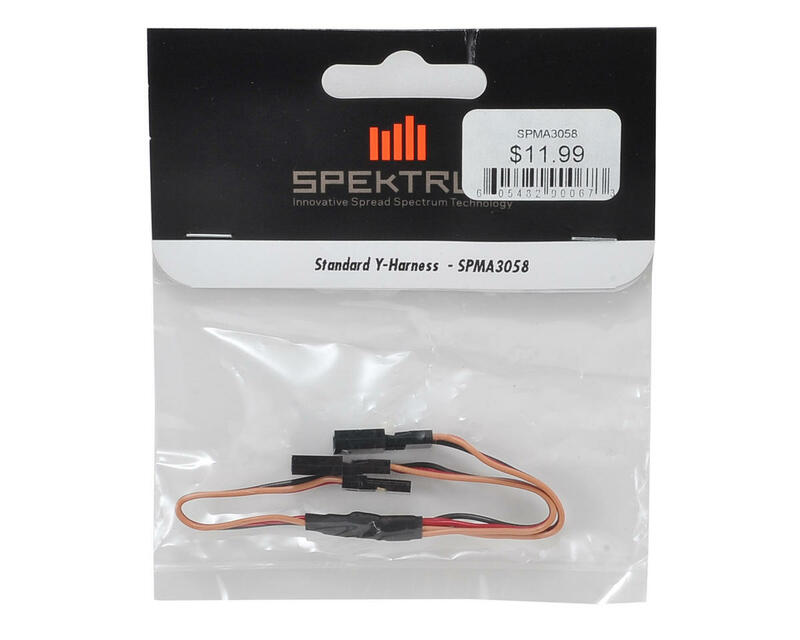 This harness is compatible with Spektrum/JR receivers and servos, and is perfect for any application that requires two servos get plugged into the same receiver channel. In airplane applications this would be used to connect your aileron servos. This is useful in other applications as well as it will allow you to connect a servo and receiver battery into the same receiver port.